Let's give another cheer for technology. The digital age has opened up a whole new world of possibilities for artists, art enthusiasts and travel aficionados. Art applications can become powerful tools to take virtual tour to art and cultural centers around the world. ED Art Lovers for android belongs on every art lover's device. With this app, get access to more than thousands of art centers around the world. ED Art Lovers is designed to give you up-to-date information about Art Galleries, Theaters, Concert Halls, Dance Academies, Arts Academies and many more arts and cultural centers near you, in your city and around the world. With maps navigation information, this is a must-have for art and culture lovers, travel aficionados and all those who want the right information. Travel with this app to world-famous art galleries to see Renaissance to Modern paintings. ED Art Lovers will inform you on everything from fine art galleries to modern art galleries, presenting with classic art centers you’re already familiar with or introducing you to new art centers never seen before. Whether you're looking for a dance academy to watch a soulful dance performance, or a theater to watch great Shakespearean play and drama, this smartphone application can help you explore the center with ease. ED Art Lovers offers you your favorite art-centric places so that, wherever you are, you can have the desired cultural center at your fingertips. Make your trip to world-class National Gallery of Art to admire paintings, exhibitions and events. Movie-lovers plan your visit to international film festivals across the globe. There’s even more: mark your favorites and read or write reviews about the app. Come to world-famous Art galleries and experience the greatest art pieces! Explore the brushstrokes and hear the stories behind masterpieces by Leonardo, Renoir, Botticelli, Rembrandt and Van Gogh. 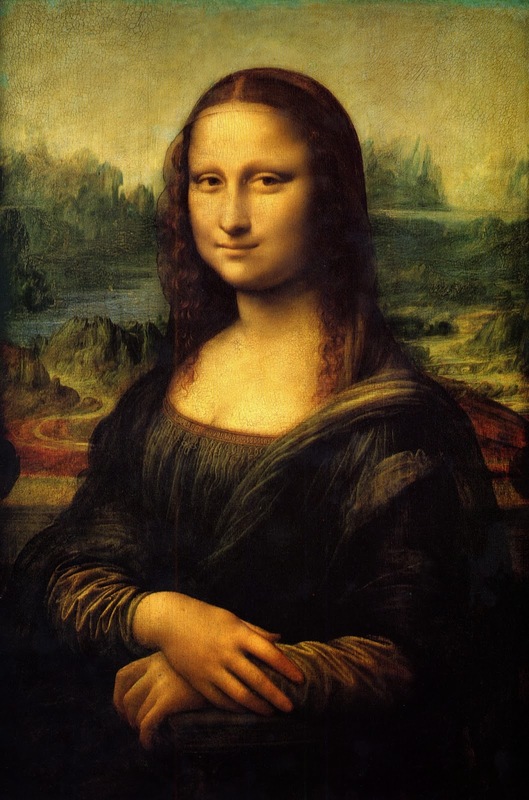 Visit the Lourve in Paris, and admire the beauty of Mona Lisa by Leonardo Da Vinci. The app includes a nifty Staples feature that lets you staple the art centers of your interest and save for quick reference in future. The Matchstix feature gives you a detailed view of all stapled art centers. And that's not all, share your experiences of your visit to art centers with your Travelogue. Travel world’s renowned National Gallery of Art with this app to see the works of world's greatest artists Picasso, Matisse, Cézanne, Manet, Renoir, Gauguin and more. Walk your way to World Cinema, Classical and Contemporary Dance Performances and Photography Masterpieces!